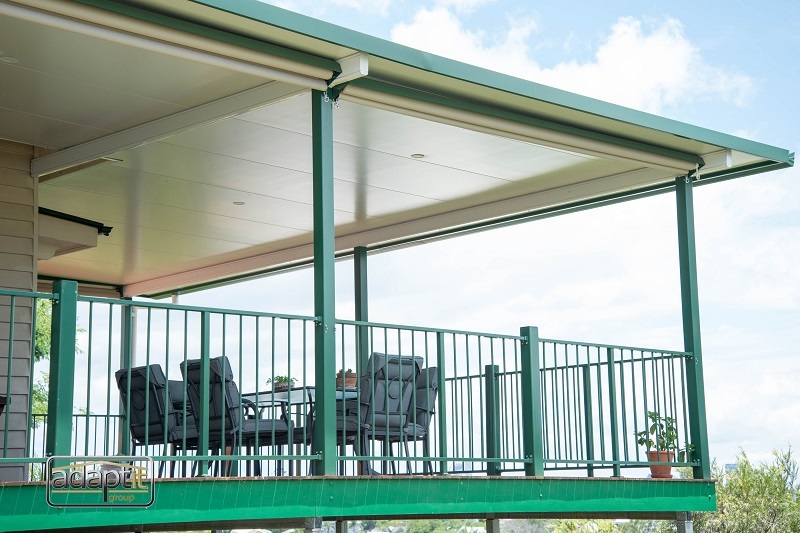 Depending on your fascia or wall height attachment, the most waterproof and cost effective option for a roof over your deck is a Standard Patio Roof. 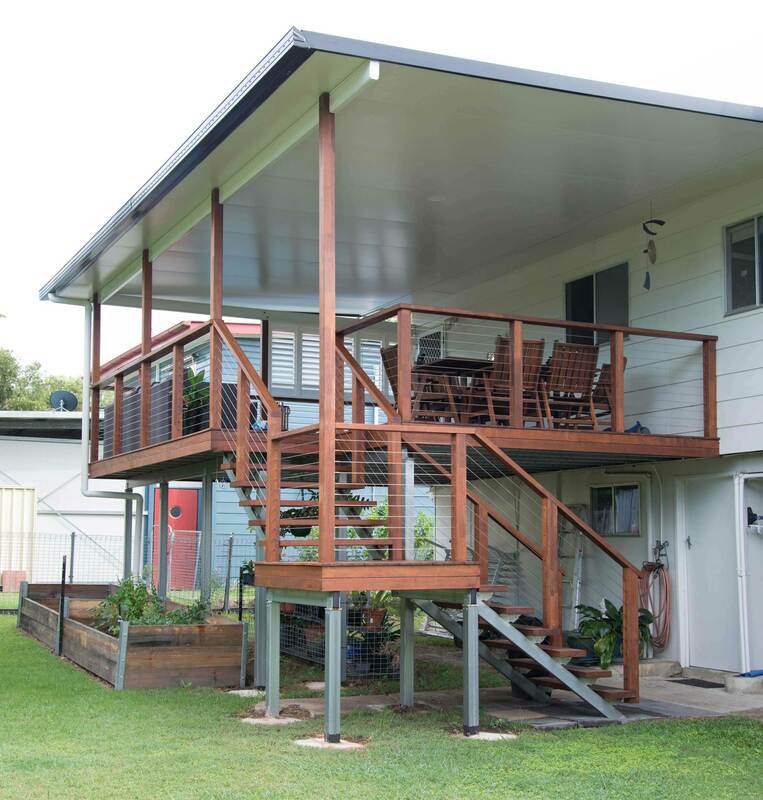 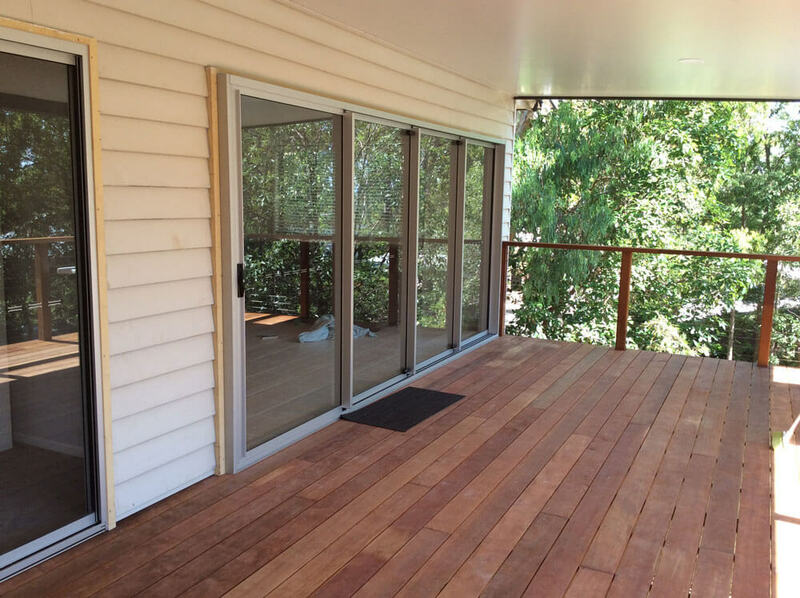 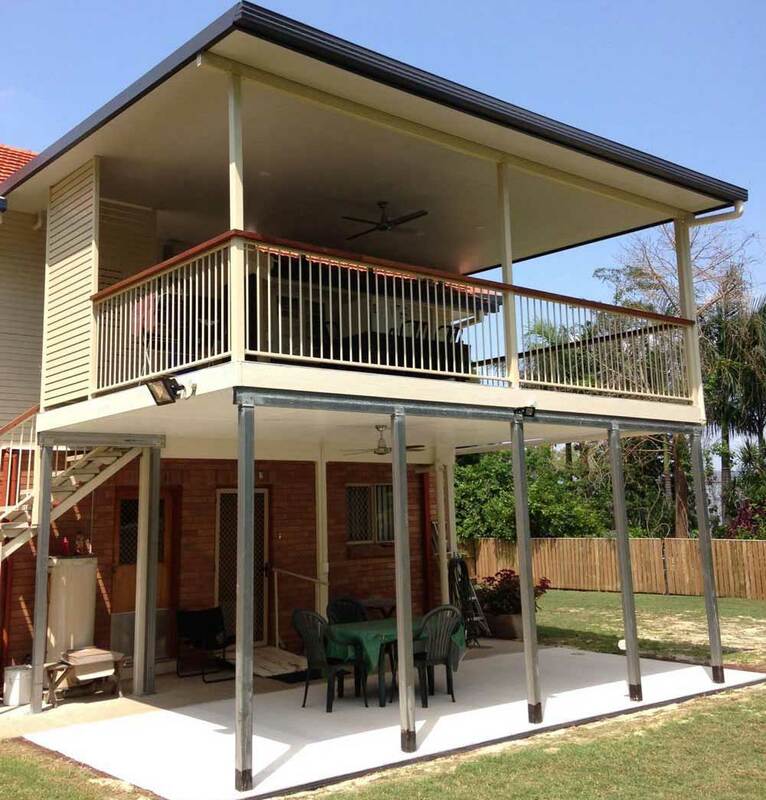 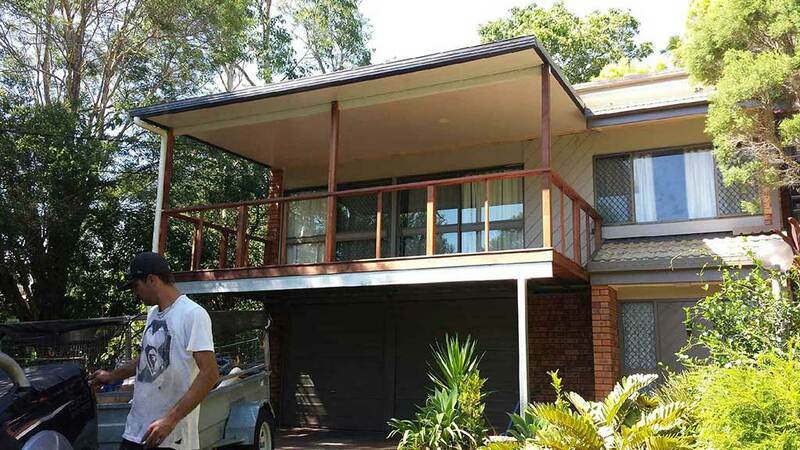 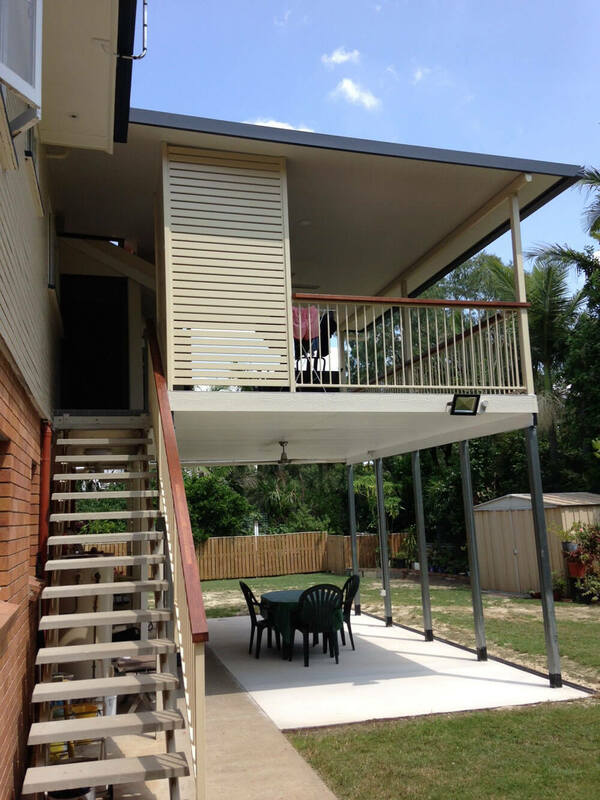 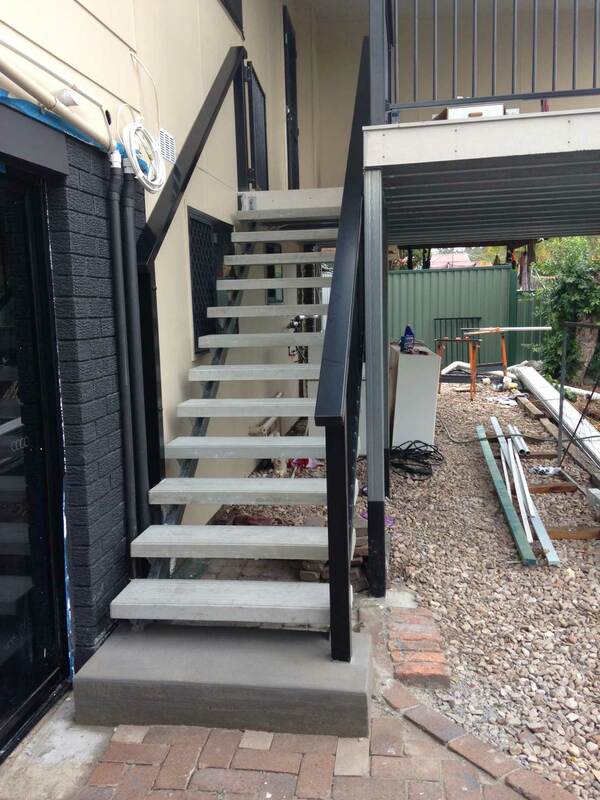 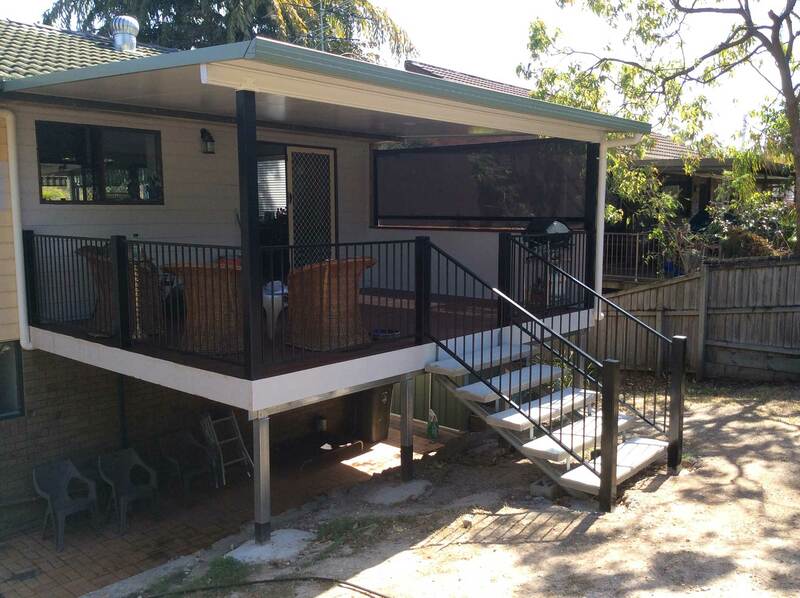 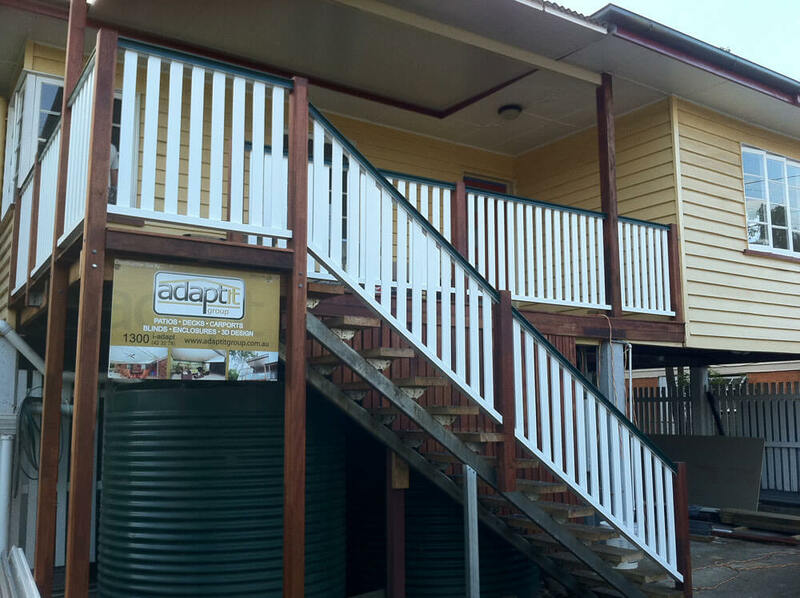 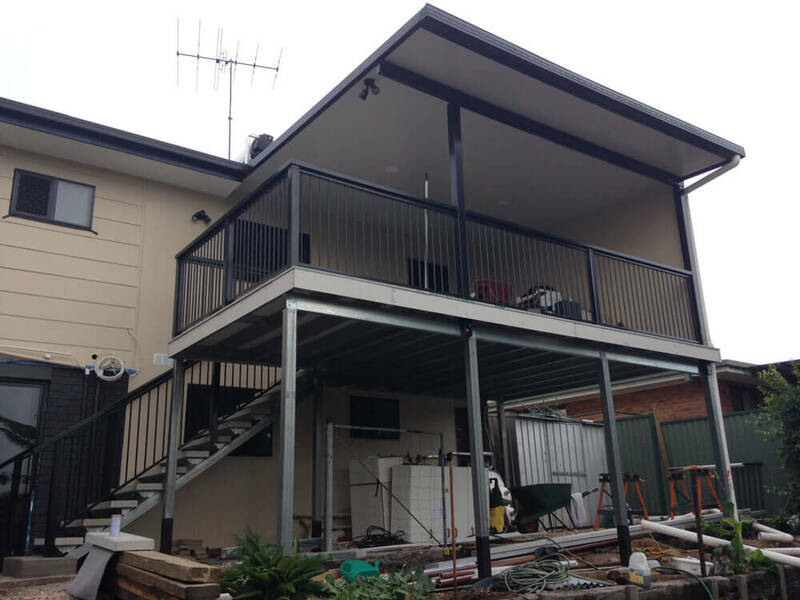 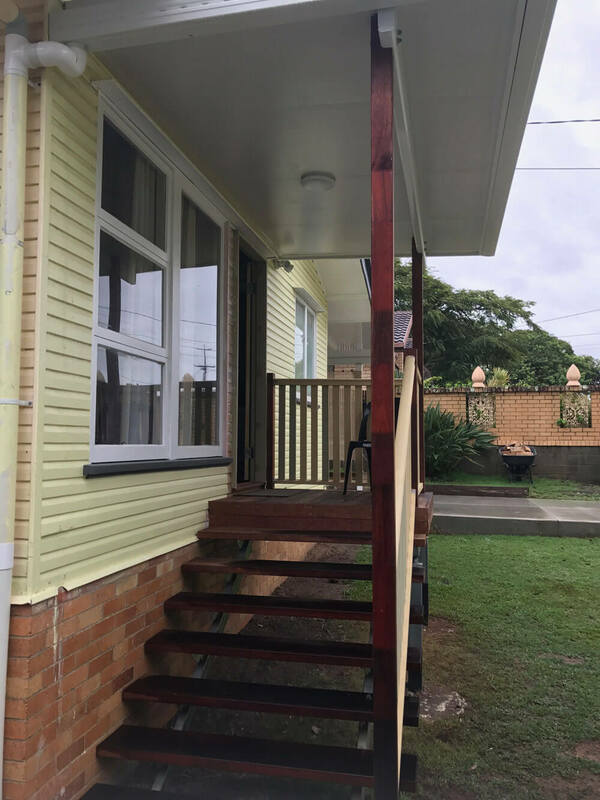 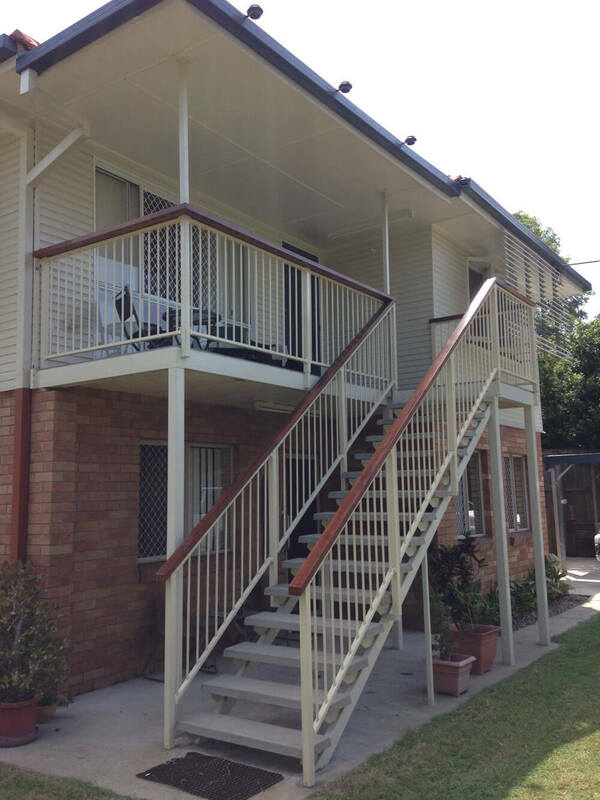 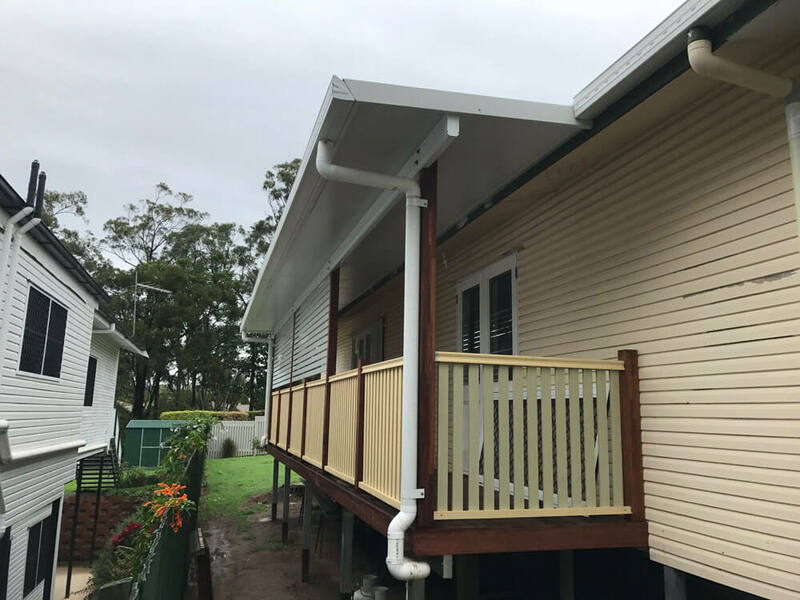 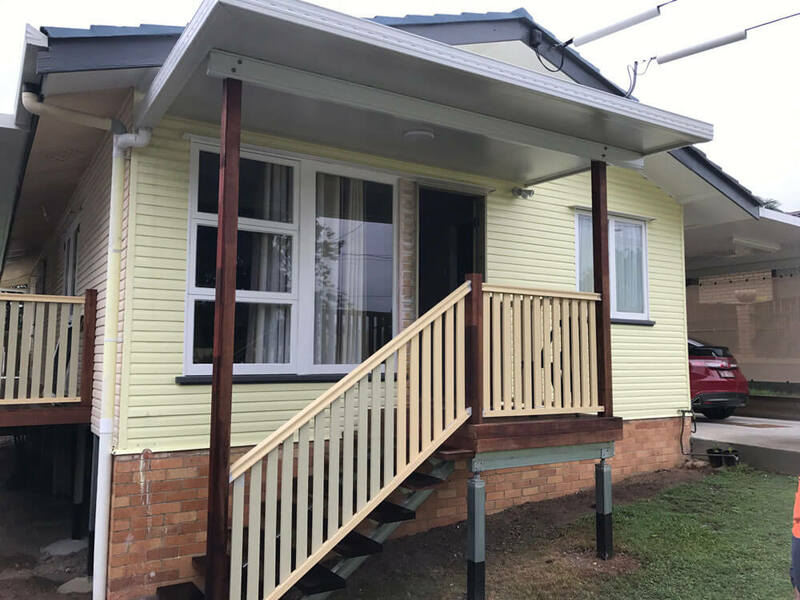 If your heights are ok, and a standard skillion patio (with insulated or outback) will keep the weather off your deck and handrails for years to come. 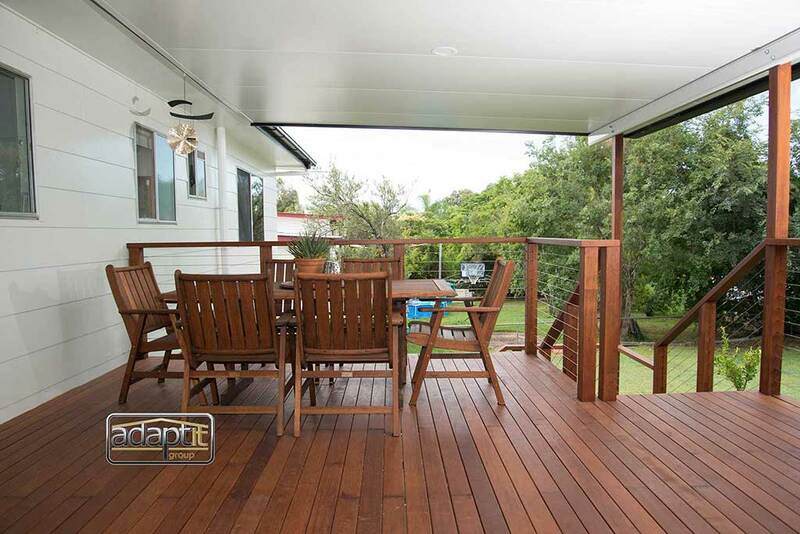 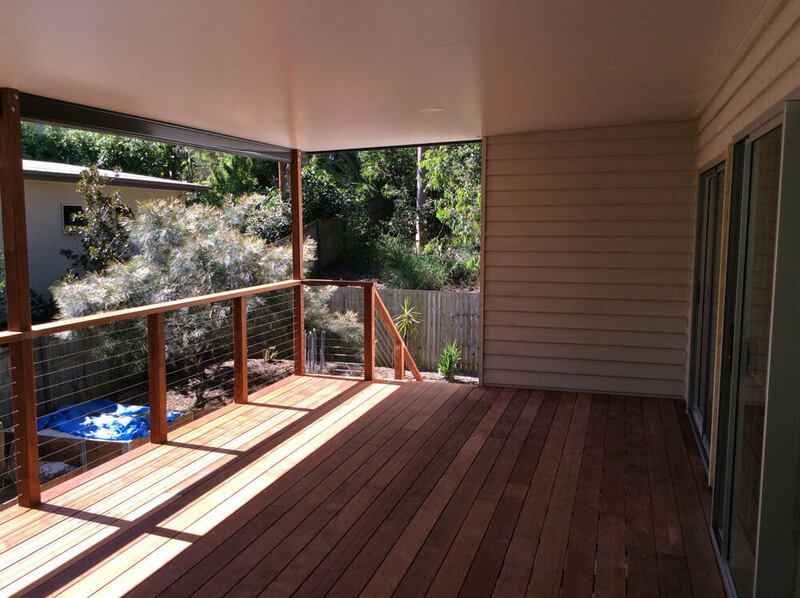 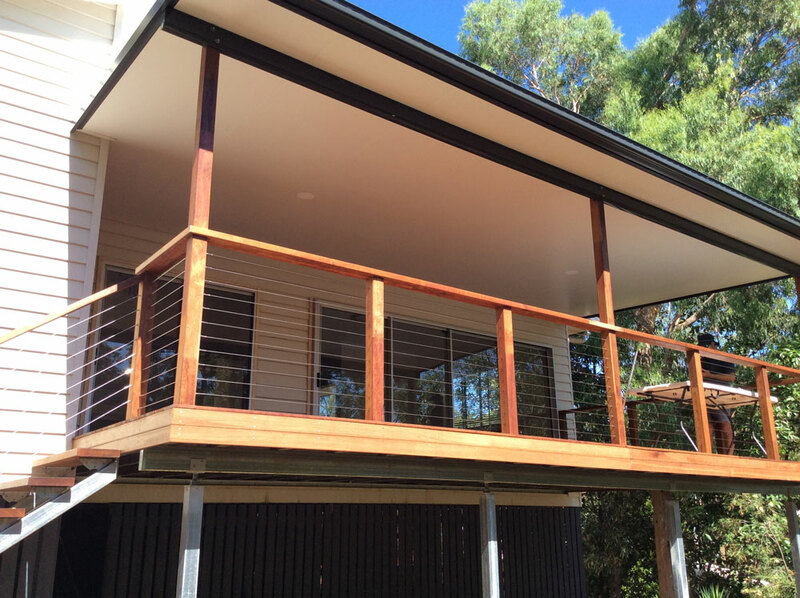 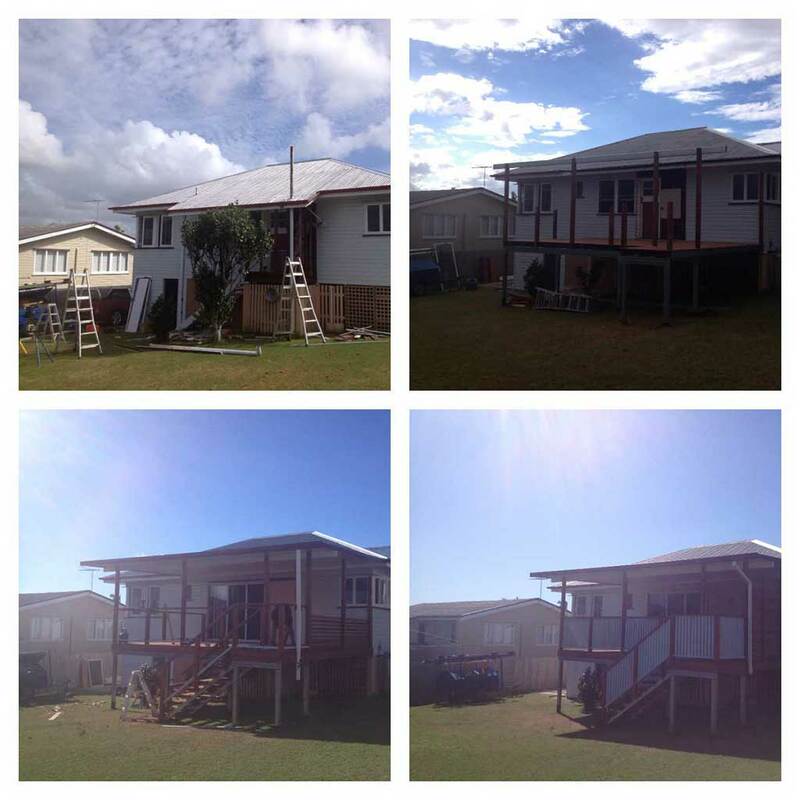 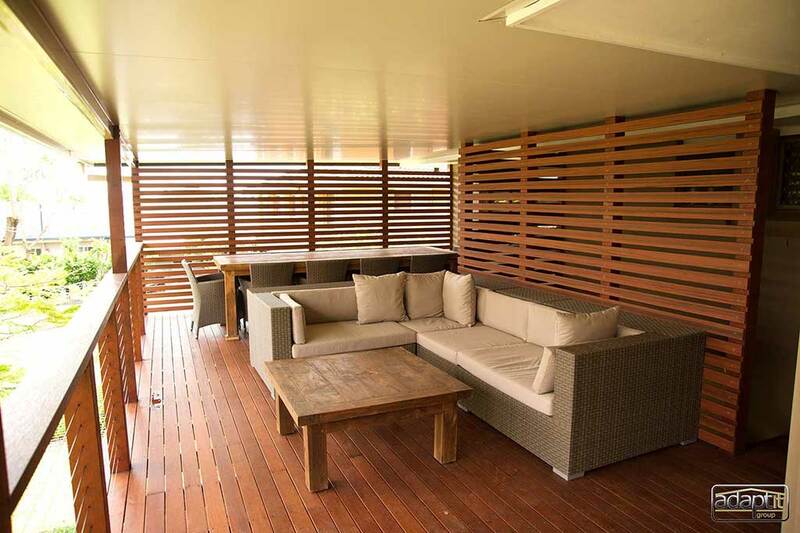 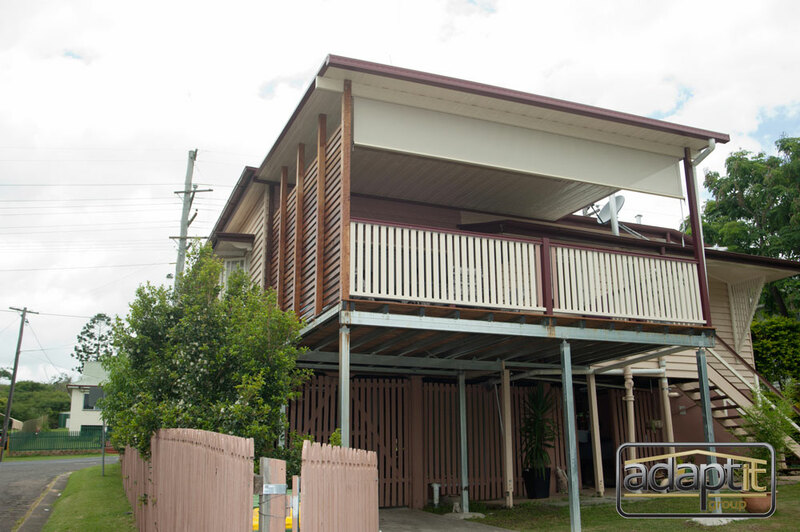 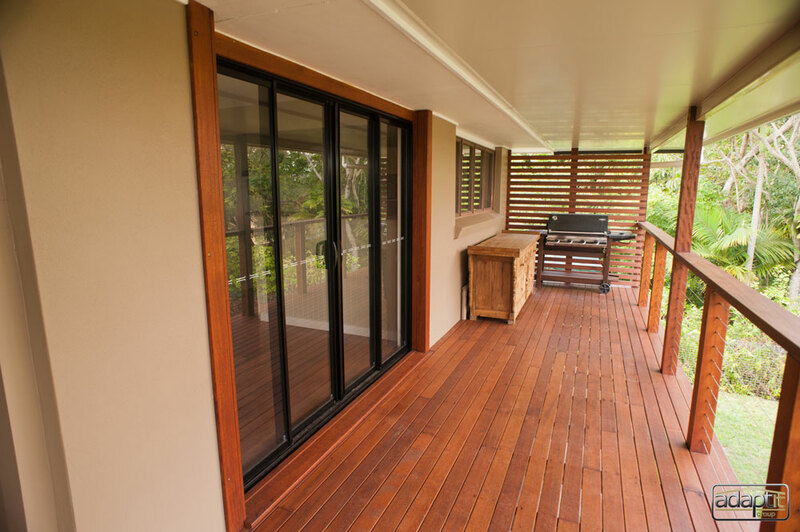 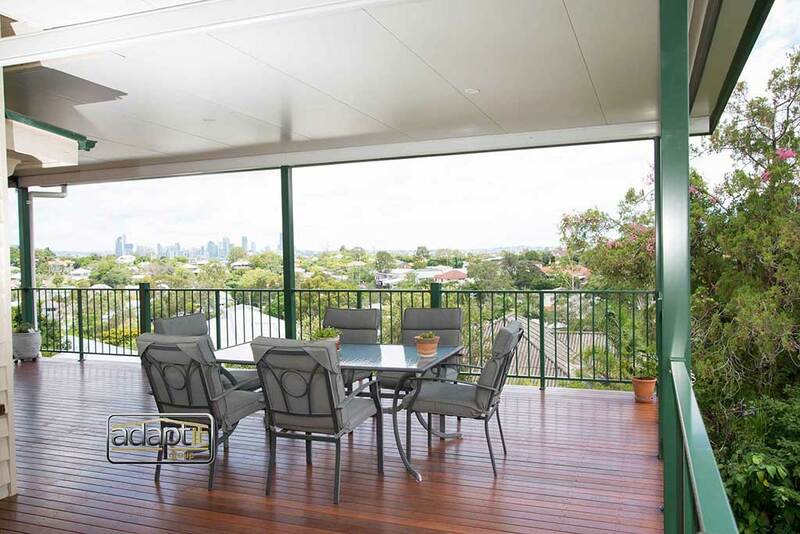 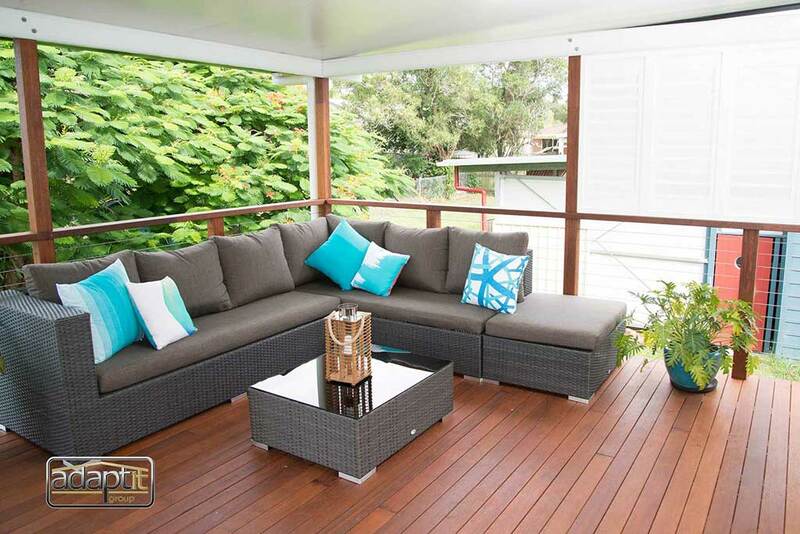 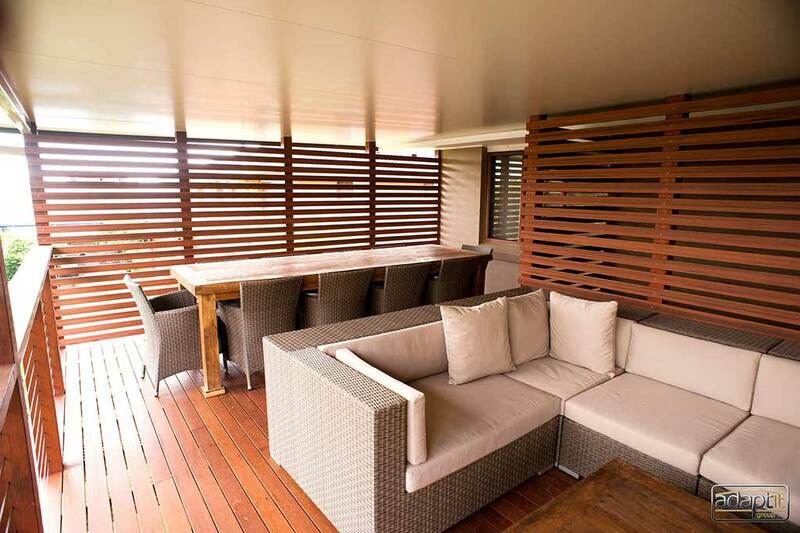 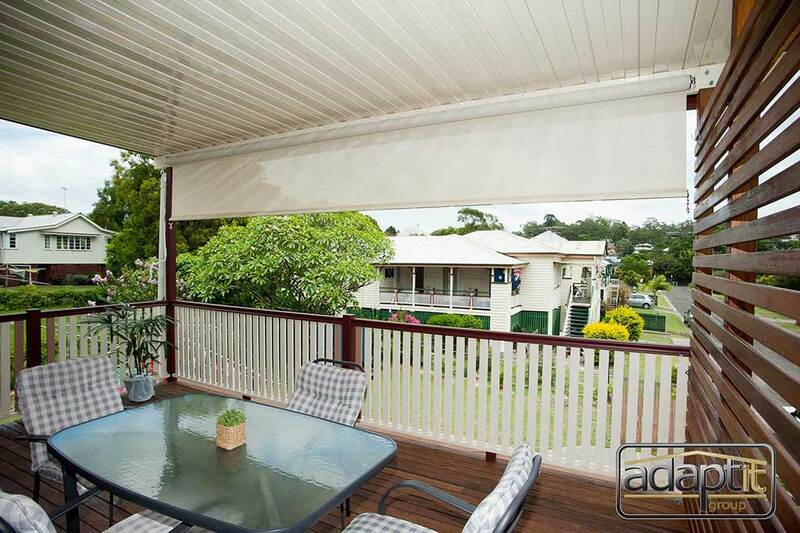 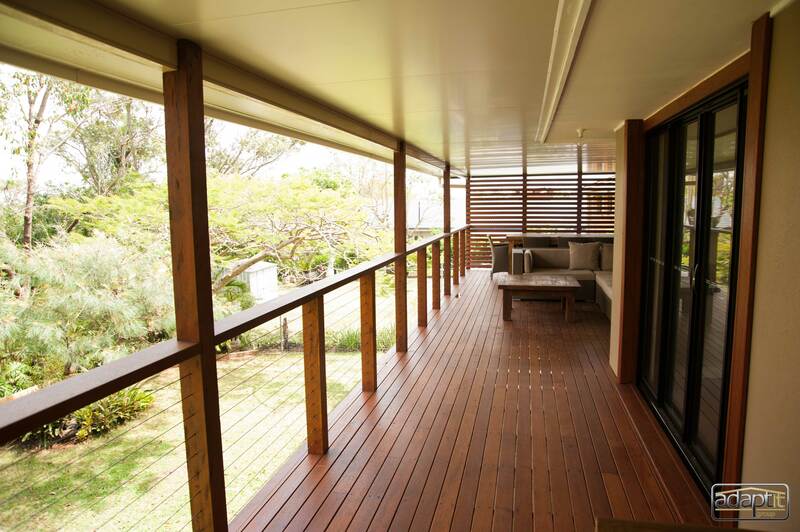 Check out the extensive gallery above of our decks with a standard skillion patio roof.